A lot has changed since GoPro released their first action camera back in 2005. 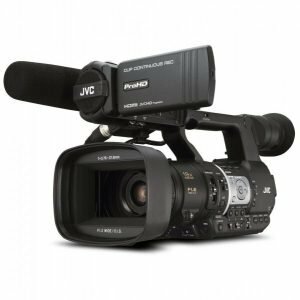 Over the years, we’ve seen these gadgets decrease in size but we’ve also witnessed their video quality get better. The extra features have been improving as well with some cameras being waterproof or shockproof and some used for live broadcasts. 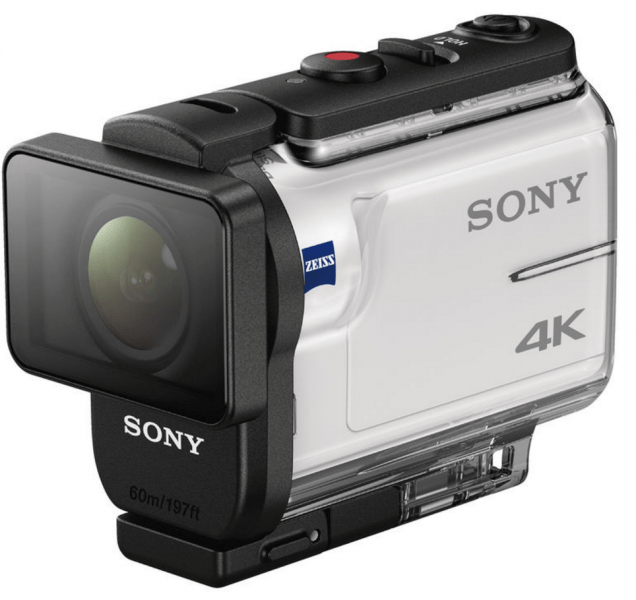 The market is filled with action cameras but not all can capture 4K video. This post takes a look at the 4K action cameras that made an impression in 2016. Popular models will of course be present but this list will also look at the lesser known models. GoPro is the go-to brand when it comes to action cameras and they proved it yet again with the Hero5 family. The Hero5 Black is best described as simple but powerful. Shooting videos is much smoother and it can capture RAW images. 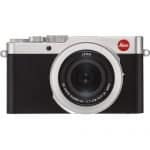 The camera also has a Wide Dynamic range feature and a rear touchscreen. 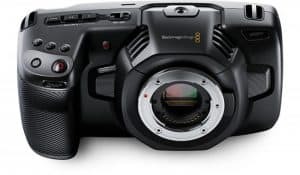 With the FDR-X3000, Sony found a way to make their Balanced Optical SteadyShot (BOSS) technology work for a much smaller camera. 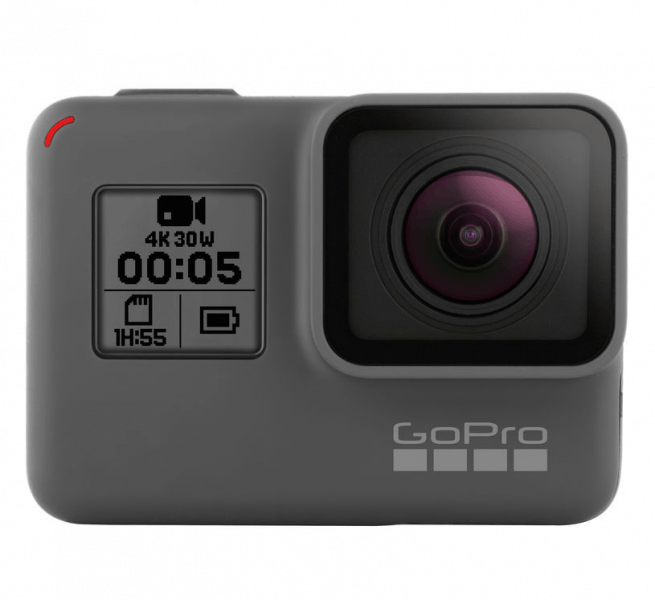 BOSS counteracts hand movements which results in steadier videos which is a big deal when it comes to action cameras, especially one capable of shooting in 4K. 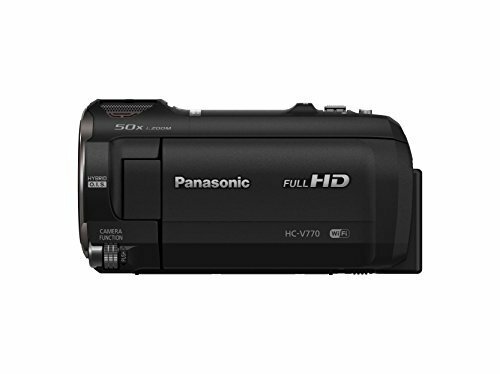 Although pricey, the FDR-X3000 does produce stable footage and excellent still image quality. The Hero5 Session shares many features with the Hero5 Black despite being a much smaller camera. 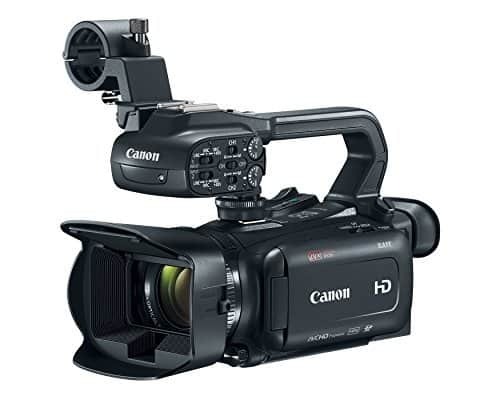 Like the HeroBlack, it is capable of shooting stabilized 4K footage as well as capturing wide angles. 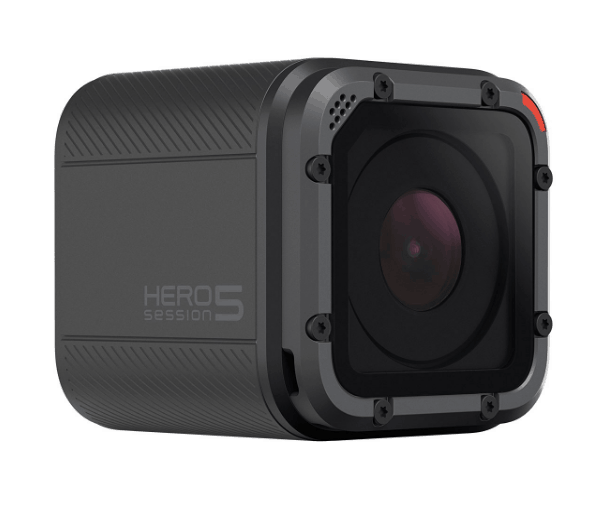 It is an improvement over the Hero4 Session thanks to its enhanced camera sensor and video stabilization. 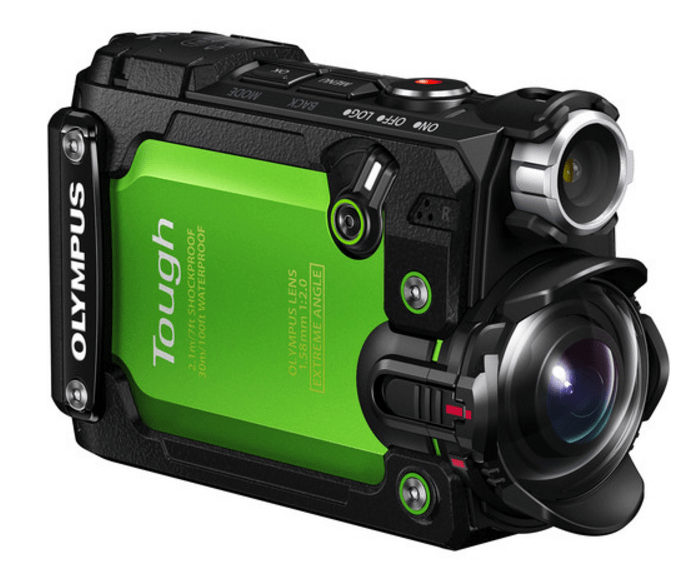 This is Olympus’ first offering for the action camera market and it’s not a bad introduction. 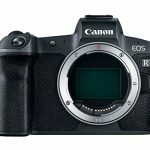 The camera may differ from the traditional boxy type shape that competitors sport but it has more or less the same features. 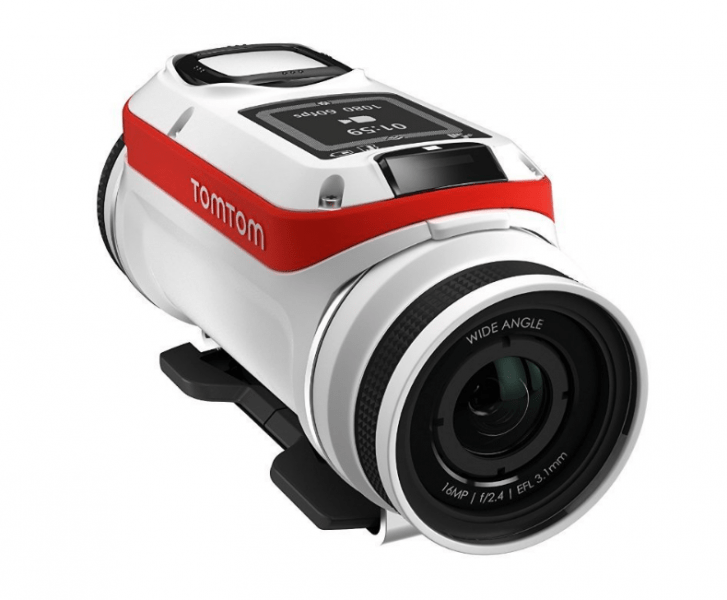 The TG-Tracker is waterproof and captures quality stills and 4K video. 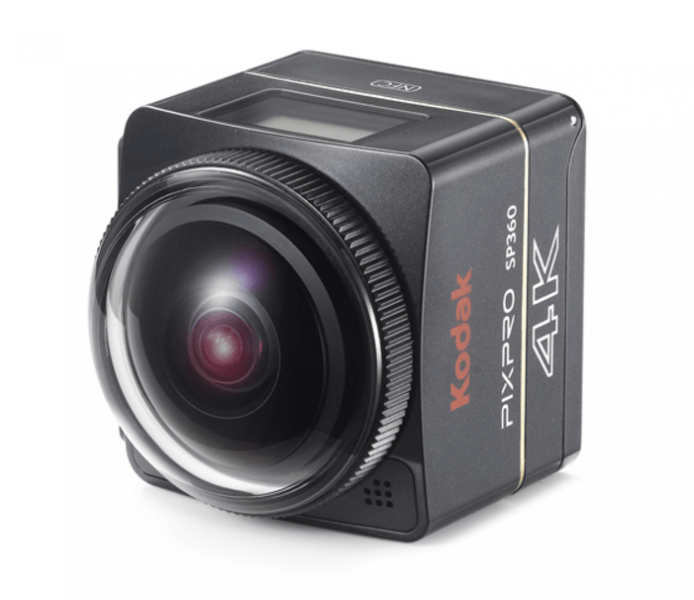 The Kodak Pixpro SP360 4K action camera is much improved over the first version that was released in 2014. The video quality with this model is a lot better and who could resist the 360-degree coverage? 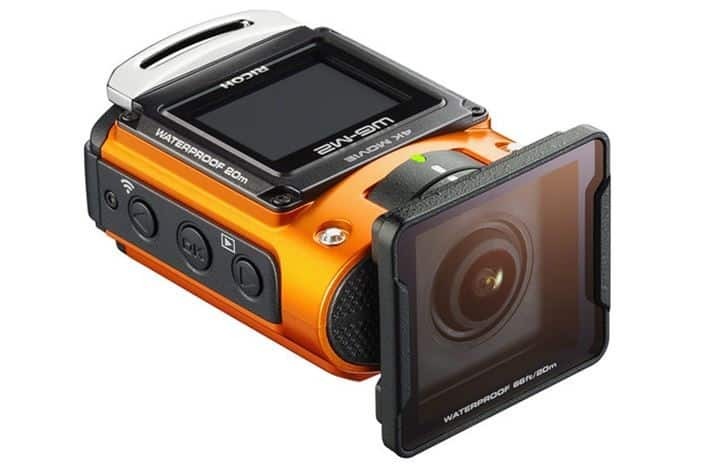 Although it needs better software, it has enough good qualities to make a dependable action camera. If looks alone were to be considered, you could easily forgive someone for mistaking the Yi 4K for a GoPro Hero4 Black. So what makes them different? 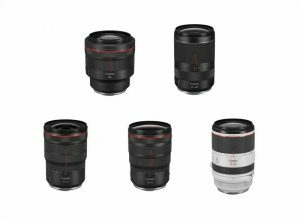 The price is a good starting point with the Yi 4K costing much less. Although GoPro may edge it out slightly in terms of capabilities, the Yi 4K wins in terms of battery life. 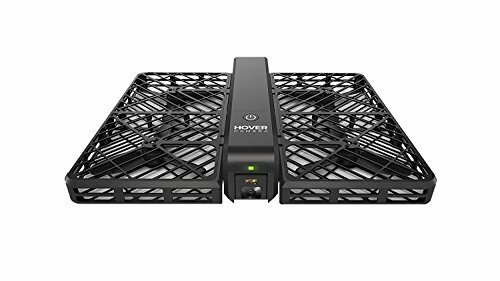 The 360fly 4K plays in the same field as the Pixpro SP360 4K camera. 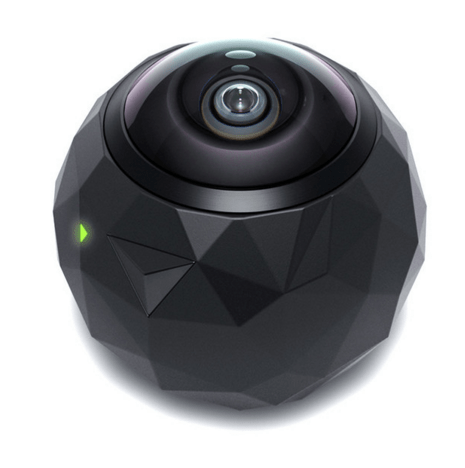 Like that camera, it is capable of taking 360-degree footage at 4K resolution. The camera is also waterproof up to 30 feet. But despite its interesting features, there’s still a lot of improvement to go with the 360fly 4K. With the WG-M2, those who like the outdoors – particularly the sea – have found a trusted companion. Although the camera is waterproof up to 60 feet, it’s still not deep enough for actual underwater enjoyment. While this camera is great at capturing video, it doesn’t fare too well with stills. Add this model to the list of action cameras that look suspiciously like the GoPro Hero4 Black. Yes, the Ultra 30 may look similar and have more or less the same features but audio quality is where this camera stands out. Another great thing about the Ultra 30 is it can be commanded through voice. 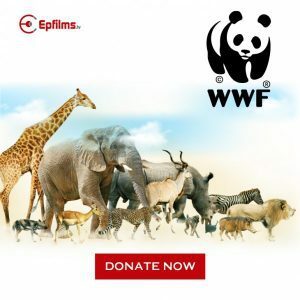 Action cameras excel at recording the moment but only a few allow these moments to be shared easily. This is one of the Bandit’s stronger points: videos can be uploaded without going through much fuss. The quality of video is also excellent as is battery life. Charging can be done through USB and additional battery packs are available as well. 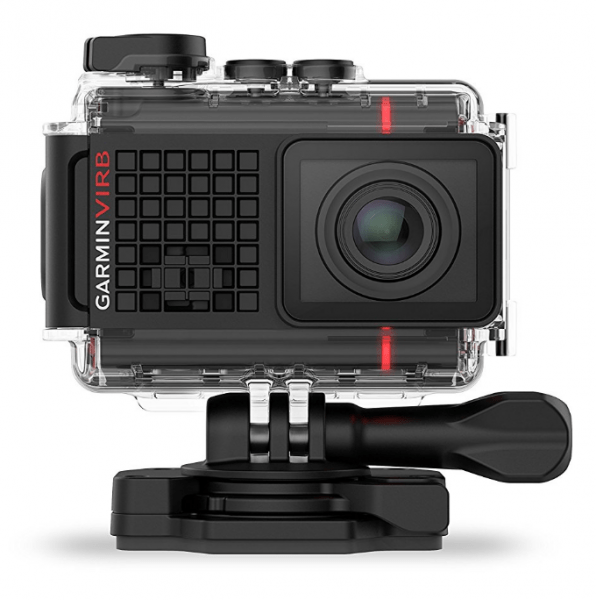 It’s a serious competitor to the GoPro. 2016 saw the release of a number of 4K-capable devices. As such, there’s so much to look forward to in 2017. 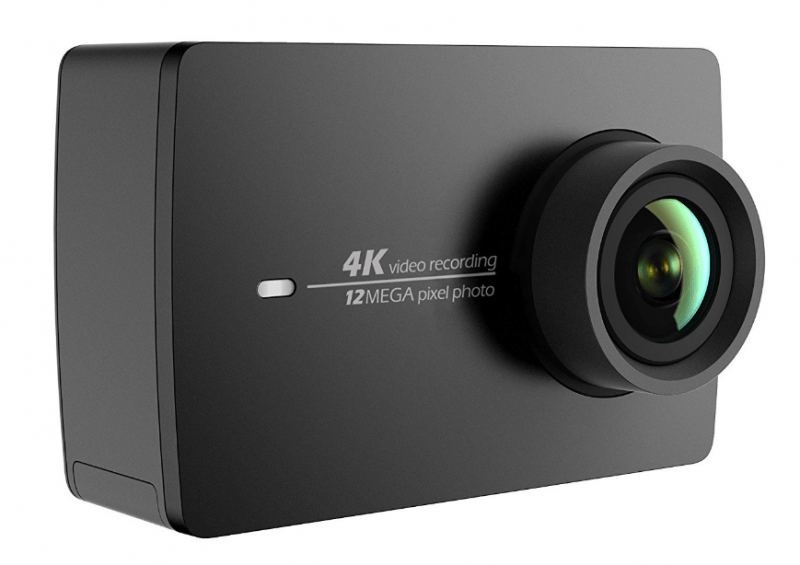 We can expect to see 4K-capable action cameras with much improved specifications and capabilities. The past years have shown just how much technology has advanced so who knows what makers have up their sleeve for this year.